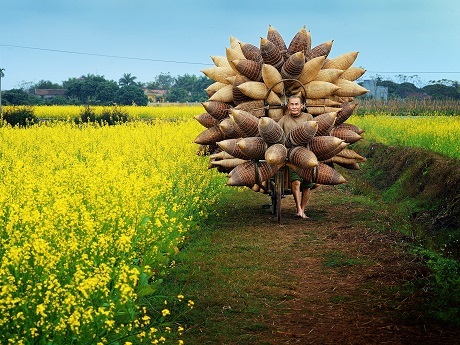 In Vietnamese, we call ' Û", it's a bamboo item for fishing. 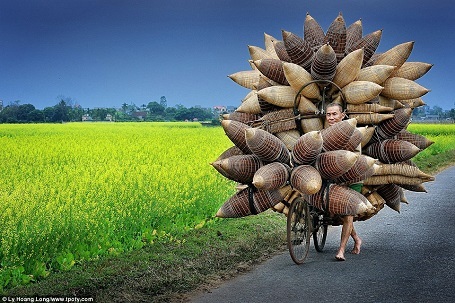 Put it under the stream with some bait inside, after few hours, just come back and pick the fishes, eels, crabs, they can get in but never out!!! 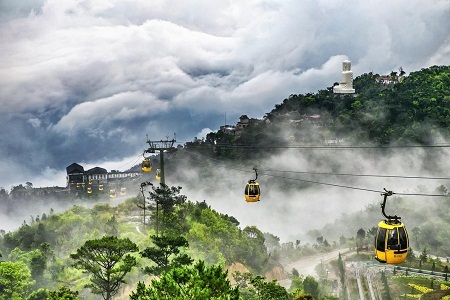 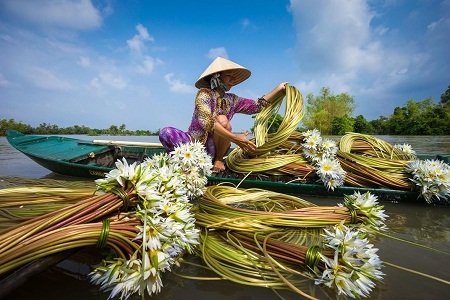 Photos featuring Vietnam’s land, people and tourism have been cited by world press and magazines in 2015. 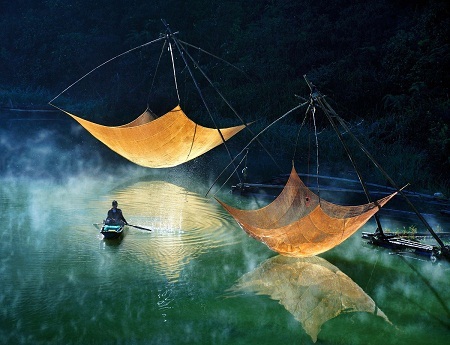 Let’s review photographs wining international awards. 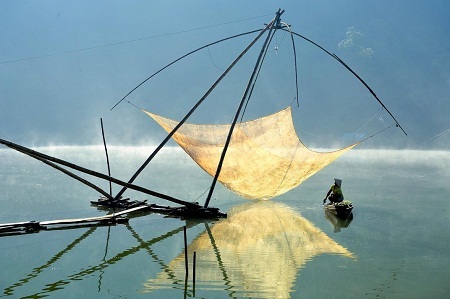 February: National Geographic – the world famous tourism magazine selected a photo taken by Ly Hoang Long as the best eight photos of the month. 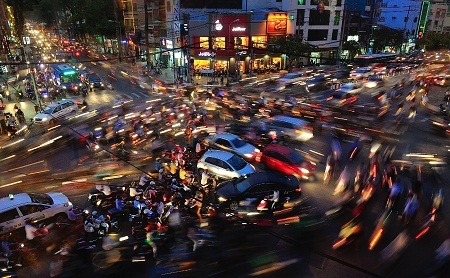 April: A photo depicting a busy crossroad in HCM City during rush hours by Nguyen Minh Tan won Hamdan International Photography Award (HIPA). 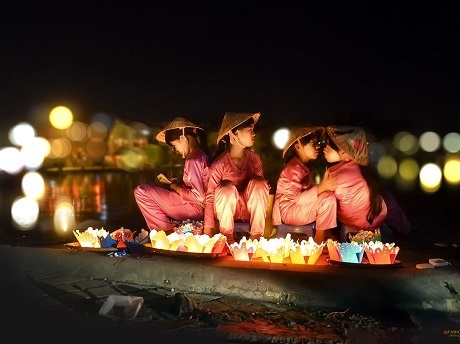 A photo of Hoi An ancient town in central Danan City by French photographer Fabio Manca was selected the best by National Geographic. 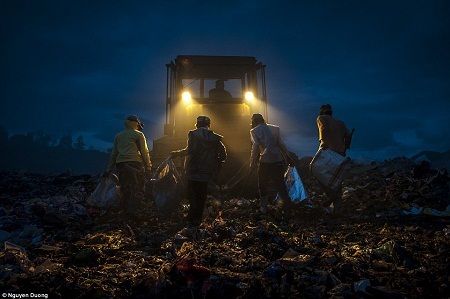 July: Many photos among top outstanding works at the Environmental Photographer of the Year were on show at an exhibition in London, UK. 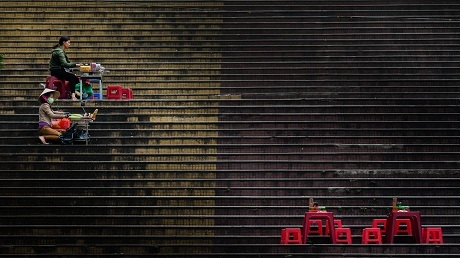 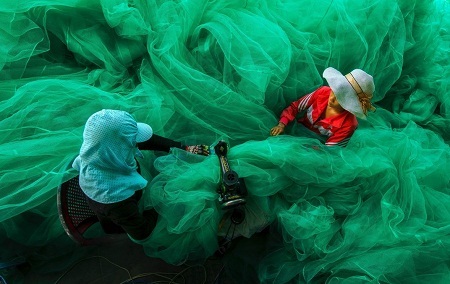 Two out of the best nine photos in July selected by National Geographic were captured by Vietnamese photographers. 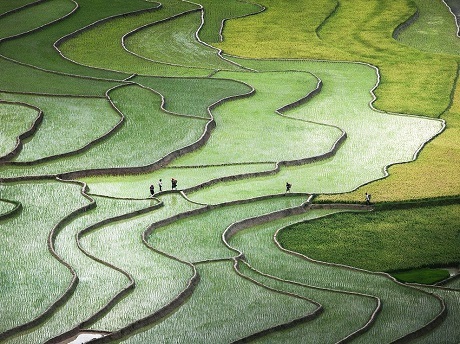 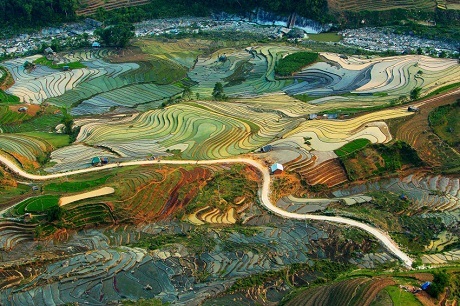 October: A photo of terrace fields by Nguyen Quynh Anh was among the most impressive ones highlighted at the National Geographic Photo Contest 2015. 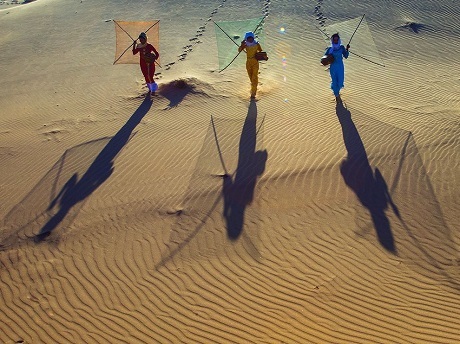 December: A photo by Ly Hoang Long was nominated in ‘Special Mention’ category at the Travel Photographer of the Year (TPOTY). 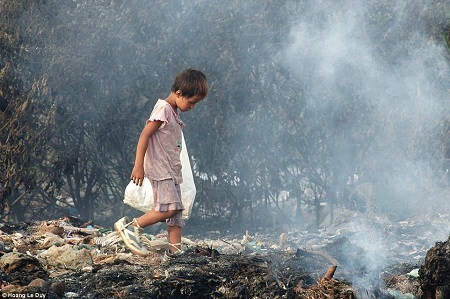 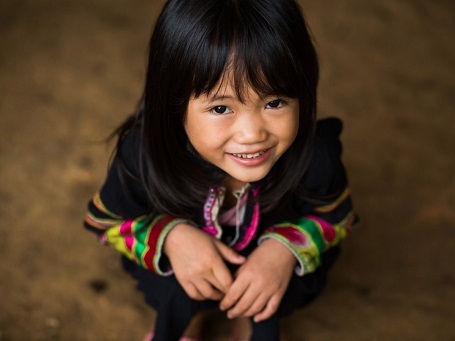 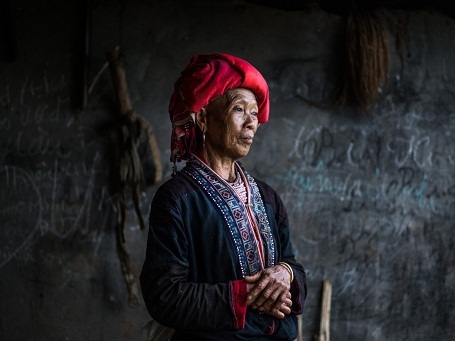 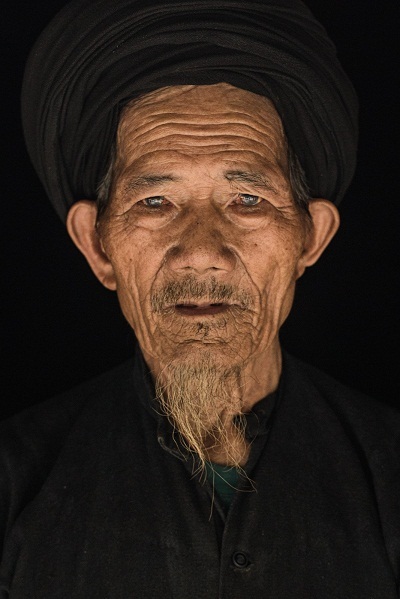 A photo collection on Vietnam’s land and people by French photographer Réhahn Croquevielle was published internationally.